Welcome to VINO LAS VEGAS : Summerlin Residents Will Have A New Choice Of Dining , Mixology and Gaming When Distill Opens February 22nd. Summerlin Residents Will Have A New Choice Of Dining , Mixology and Gaming When Distill Opens February 22nd. 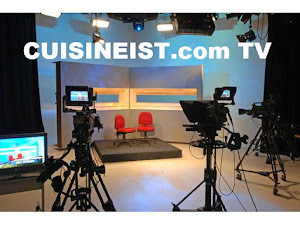 Summerlin has long been known for a diversified choice of dinning, mixology and gaming. This month Summerlin has a new addition to the food and beverage choices for locals who live in the area. 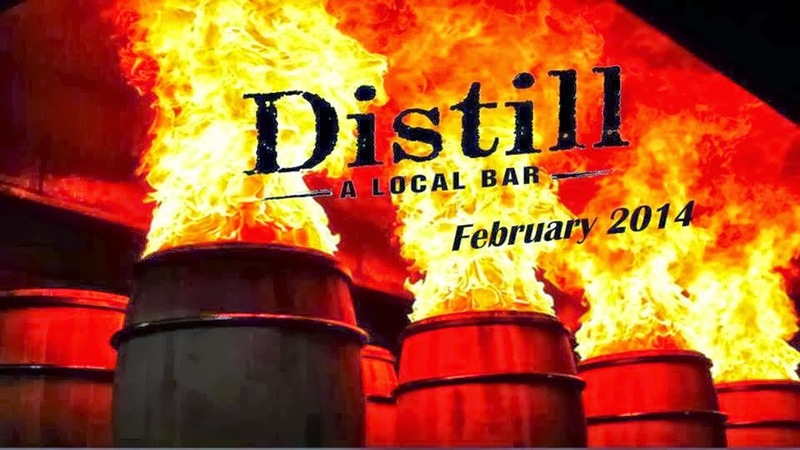 Distill Bar will open its doors at 7 p.m. on Feb. 22nd. Distill is planning to become the ‘Home away from Home’ for those residents living in West Las Vegas looking to have some fun, with comfortably priced, house-made cocktails and handcrafted food. Even a VIP Gaming Club is available in a relaxed environment to meet up with friends or fined some new ones. The all-important Happy Hour will run twice daily from 3 p.m. – 6 p.m. and 3 a.m. – 6 a.m. This newcomer to Summerlin also wants to win over your appetite as well, offering seared Ahi tuna, house-made Jalapeño Poppers and Street Tacos, as well as burgers, pizza, sandwiches, salads and wraps. 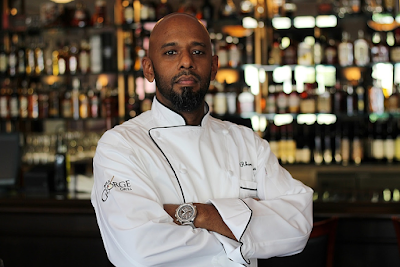 The chef’s specialties include Beer Braised Short Ribs and Fish & Chips.